It may not be new or even that exciting, but hyaluronic acid is still the ultimate skincare essential. It benefits all ages, skin tones and types. 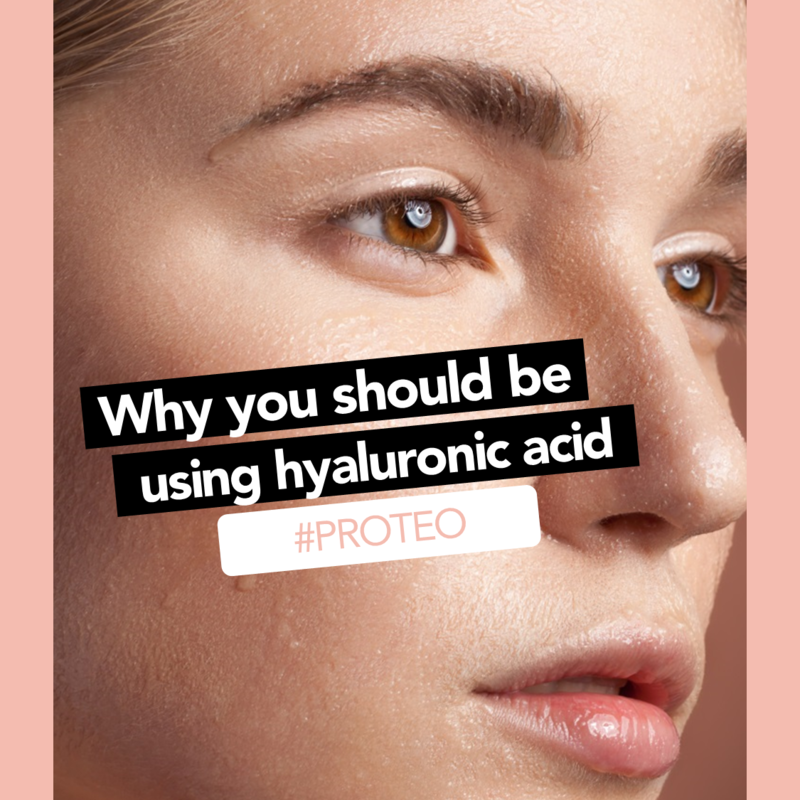 To the uninitiated, hyaluronic acid (HA) sounds scary. But this ‘acid’ is not an exfoliator or a peel as one might assume: hyaluronic acid is a super-strength moisturizer that acts like a sponge, attracting and holding up to 1,000 times its weight in water, which makes it great for hydrating dry skin. HA is an ingredient that the body – and our skin – accepts readily as we already produce it naturally. But the older we get, the less hyaluronic acid we produce, leading to the telltale signs of ageing such as fine lines and uneven texture. Supplementing your HA levels with topical treatments or injectable is therefore key for maintaining a plumped-up, youthful-looking complexion. The reality is that most of us have dehydrated skin; even an oily skin type is highly likely to be lacking in water. 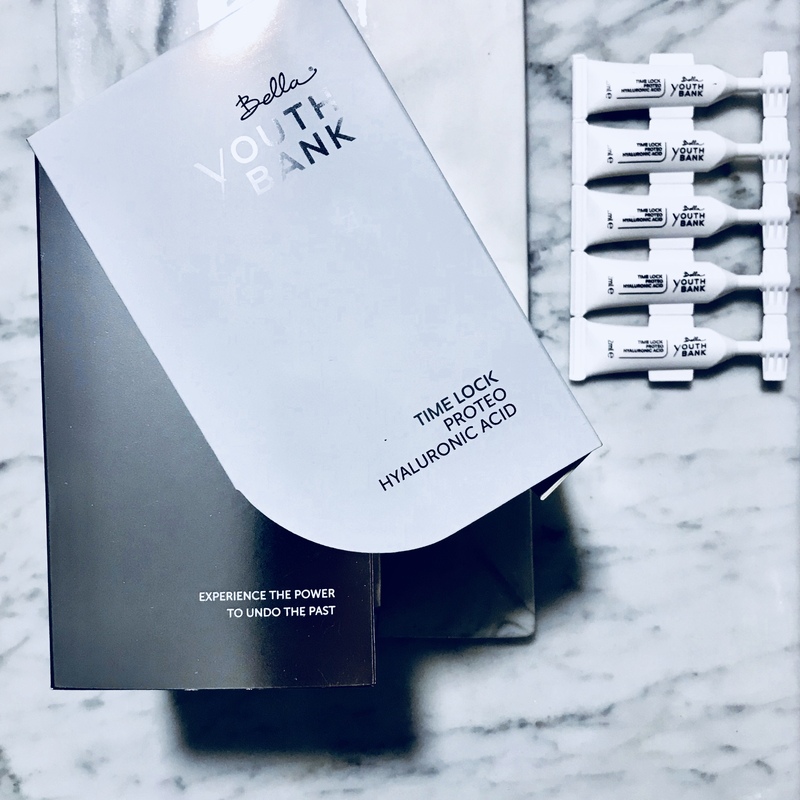 Plus, the fastest way to transform your face (post-party, post-flight, post-AC) is to saturate it with hydration – fine lines can literally disappear, and previously flat, dull skin takes on a new plump and rosy glow. HA can also boost collagen production: Studies show that hyaluronic acid stimulates the fibroblast cells that make collagen, producing a long-term anti-ageing effect. BMF Bella Marie France’s Proteo is a powerful Hyaluronic Acid serum packed with active ingredients. Use it for 30 continuous days and experience more youthful skin as it delays skin ageing and cellular degeneration.